Possible FIS/Worldpay Merger Aftershocks: What Fintech Marriage Is Next? The combined company expects to offer enterprise banking, payments, capital markets and global e-commerce capabilities. 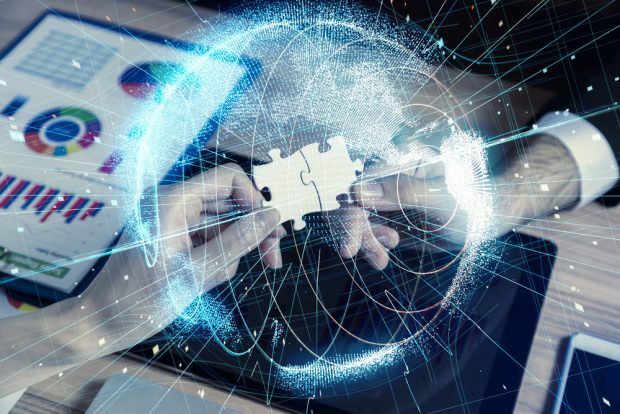 For the second time in less than three months — this time FIS and Worldpay — a merger joined two major financial technology companies. What possible effects will this have on the industry? "It will take a true collaboration between the public and private sectors to get the right resources in place to address the threat."